How Buddha and Hindu come to Indonesia? In Indonesia there are so many believes and religions: Christian, Catholic, Islam, Hindu, Buddha, etc. 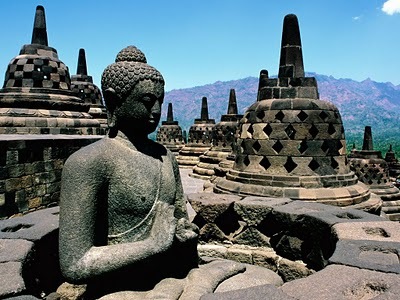 Hindu was came together to Indonesia with the Buddhism. 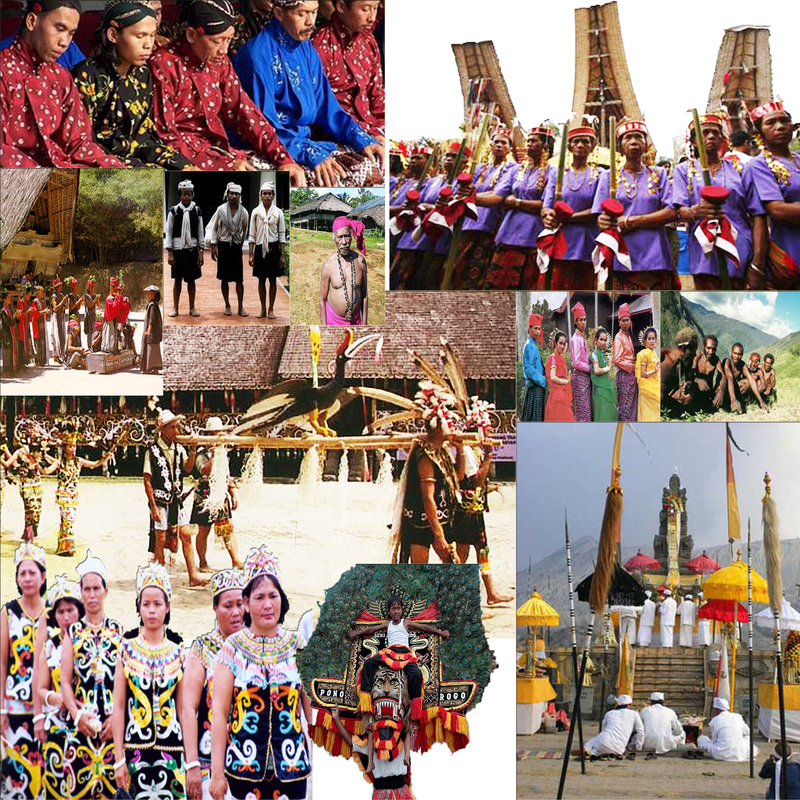 Both were the first religion came here by the trading relation between Indonesia and several country like India, China (Tiongkok) and Central East. 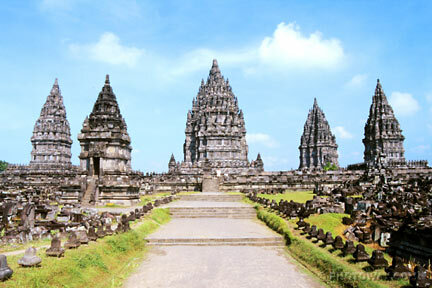 At the 5th century, the Hindu and Buddha kingdom was started with the Kingdom of Kutai, Tarumanagara and continued by the Sriwijaya, Kalingga, Mataram Hindu, and Majapahit Kingdom at the 16th century. [aci].